The Byrds had it right when they first sang ‘So you want to be a rock ‘n’ roll star’…who doesn’t after all… But only a few make it to the higher echelons of the business, only a very few make it to the top of their game. A founder member and the long-time bass player of Dire Straits, he was a major part of one of the biggest bands of all time. Dire Straits sold well over 100 million albums, spent 1,100 weeks on the UK album charts alone and received countless awards including four Grammies and three Brits as well as an induction into the Rock and Roll Hall of Fame. So John knows exactly what it takes to be starting out, what it’s like when you’ve arrived and what a rollercoaster it all can be. 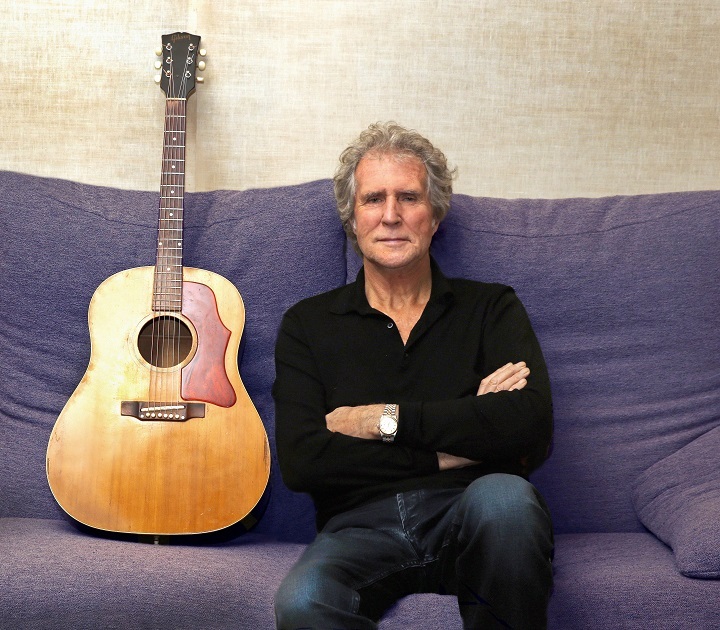 In Spring this year John will be interviewed by old friend and Dire Straits co-manager Paul Cummins on a series of selected dates. Not content with just talking about those heady times, however, John will also be playing many Dire Straits’ classics together with three members of his band, on hand for the shows. Kicking off on March 14th, The Life and Times of Dire Straits runs until March 25th taking in venues across the UK. Tickets are on sale now from venues and all usual tickets outlets starting at £25. The show promises to be a fascinating eye-opener with some wonderful music thrown in – an utterly entertaining and unique night out. And to compliment the outing John has been in the studio with producers Guy Fletcher and Steve Smith. A new album “Coming up for Air” has just been completed and is scheduled for release early this year.